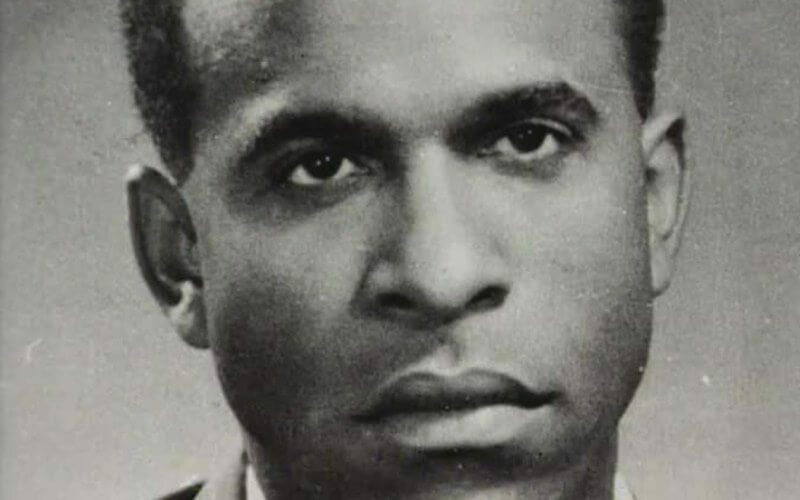 Initially a psychiatrist, Fanon would write books on intellectualism and ultimately died as a revolutionary. He refuted ideas of universalism that were popular in Europe. He also made very convincing arguments for violence. His works and ideas would influence decolonization all over the world and with people of color.